You and your significant other are ready to take the next big step in your relationship: getting married. While this is an exciting event, it's also one that should prompt you and your fiancé to have some serious conversations about the legal implications of the marriage. Here are a few considerations that might help you and your partner start your marriage with clear understandings. When a couple is married, they become legally bound to one another, and as a result have certain legal rights in the other person’s property. For example, most states have an “elective share” statute that provides that upon the death of a spouse, the surviving spouse has a right to a certain percentage of the deceased spouse’s estate. If the deceased spouse had a will or trust that disinherited the surviving spouse, the surviving spouse would have a right to elect against the will/trust and take a certain percentage of the deceased spouse’s estate. Although it is an uncomfortable topic, if either spouse has concerns about wanting to leave assets at death to someone other than their spouse, or even if the spouse just wants to make clear what happens in the event of a divorce, the couple should discuss entering into a prenuptial agreement. 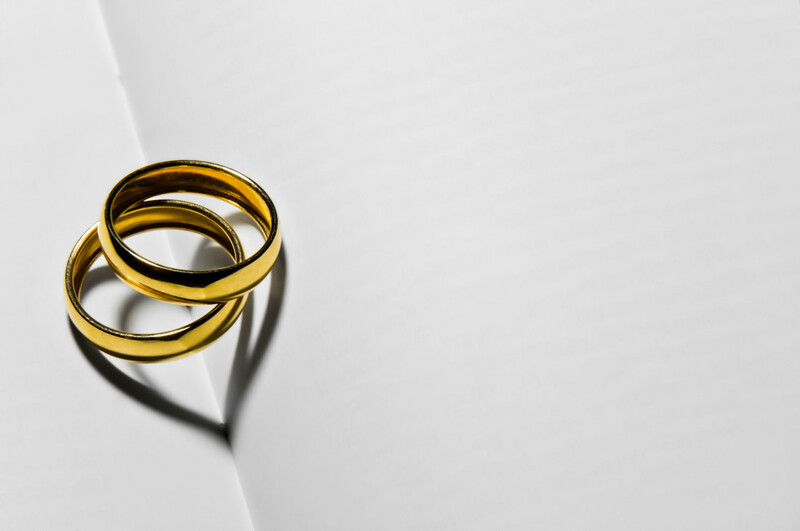 From an estate planning perspective, prenuptial agreements are important tools that allow each spouse to dispose of their property in the way they would like upon their death. Some clients say they do not want to discuss a prenuptial agreement because it feels like predicting a divorce. I tell clients not to think of it as an agreement that details a divorce, but rather, an agreement that details what happens if you die. A client may want to leave the bulk of their assets to children from a prior marriage, or even nieces, nephews, or charities. Having a prenuptial agreement allows each spouse the flexibility to change the way they dispose of their assets upon death. Besides discussing a prenuptial agreement, I think it is also important for future spouses to discuss issues relating to incapacity. Once a couple is married, for purposes of making health care decisions, most hospitals and medical providers will look to your spouse to make medical decisions. Newly married couples might be perfectly happy with this scenario, but other times, they may want their spouse to serve as a co-attorney with a parent or adult child. It is important to revisit and execute new health care and financial durable powers of attorney either before or following a marriage.